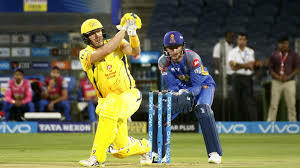 Mumbai, Indian Premier League is the T20 cricket format, which is played every year in India and the local and international players become part of the Indian teams and they get the high match fee in the IPL. 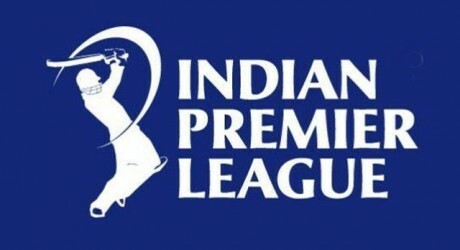 It has been revealed that IPL per match fee is maximum than all other sports of the world. 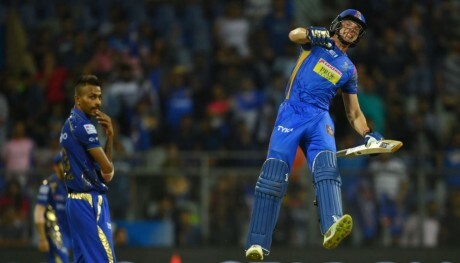 In the Indian premier league, the Indian players get more payment per match than any other match or sports all over the world. As regards to the annual income, the cricketers are still far behind than the American Basketball NBA, American football NFL and English Premier League Football.